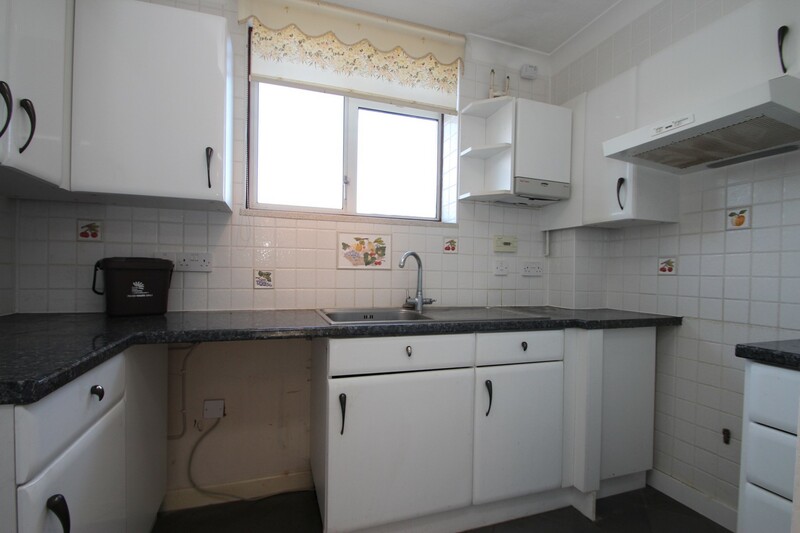 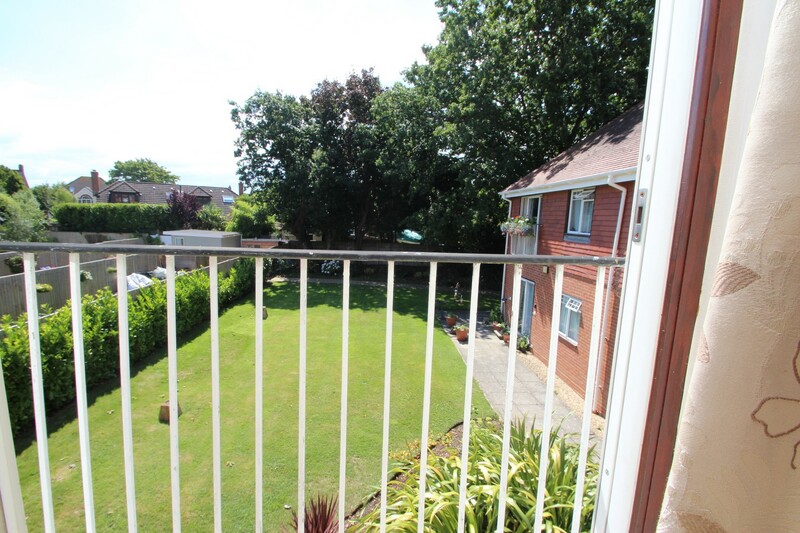 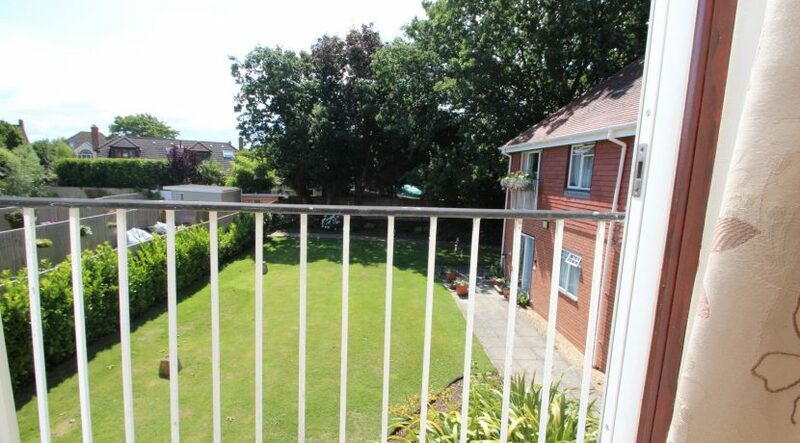 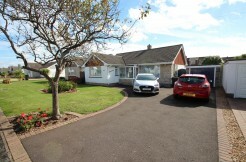 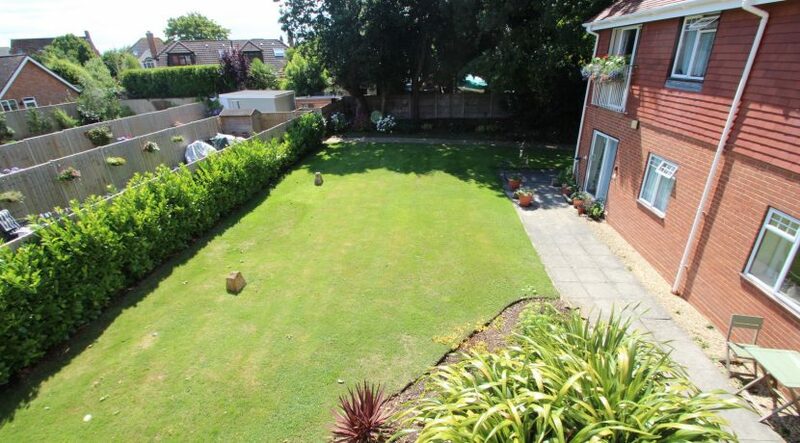 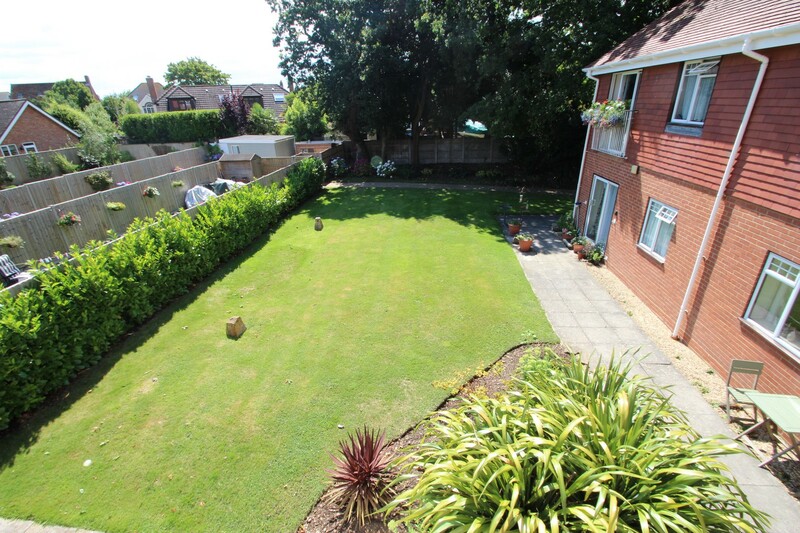 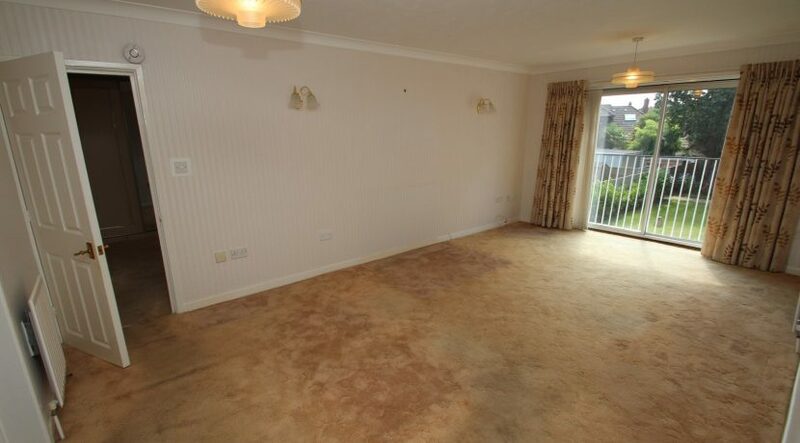 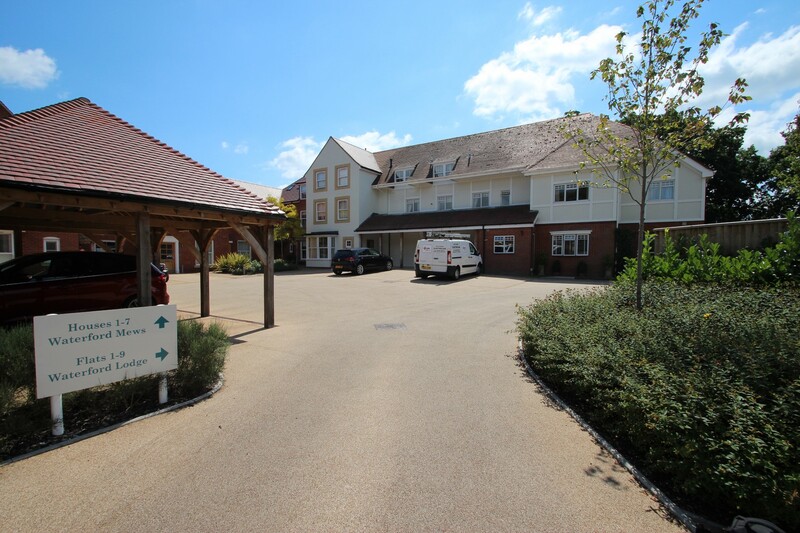 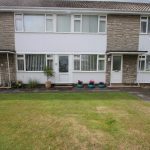 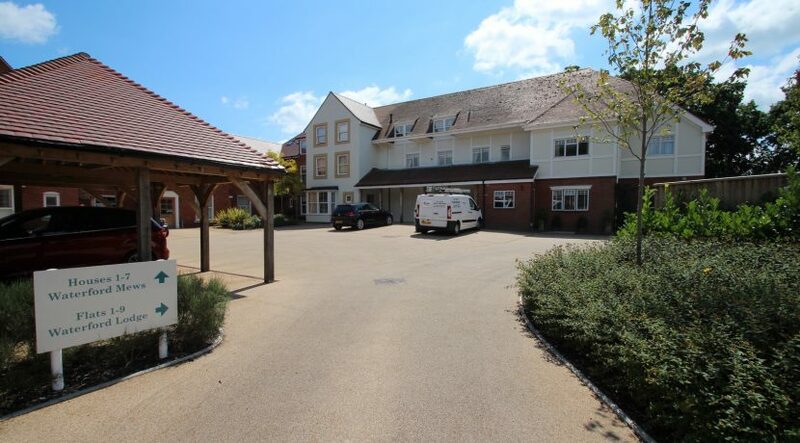 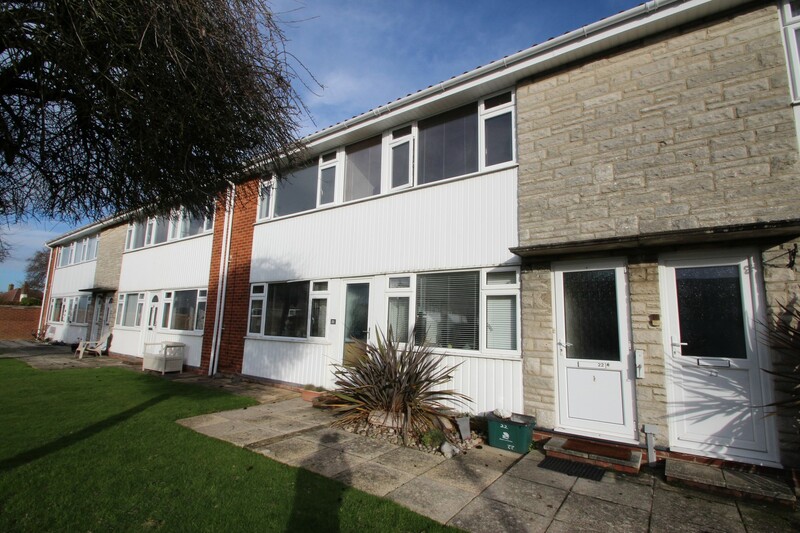 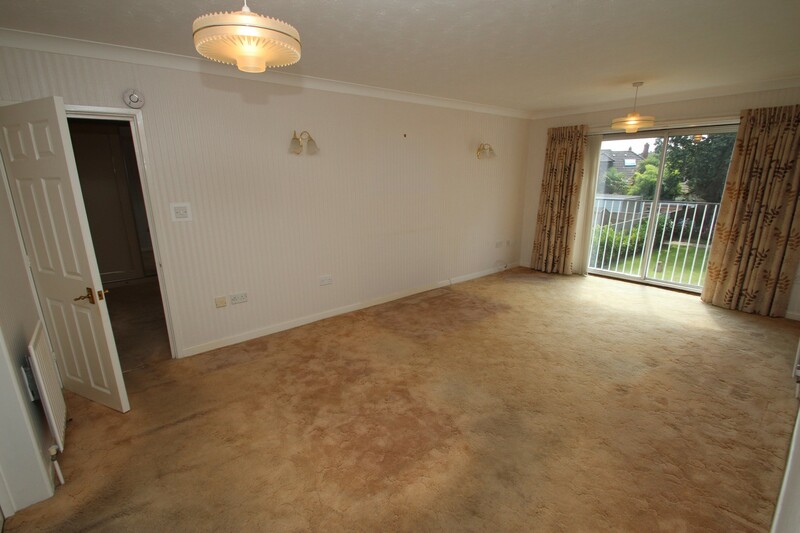 Situated in a private gated development, a spacious two bedroom, two bathroom first floor flat which is for persons aged 55 years and over, situated in a sought after location, being in close proximity to local shops and Avon beach. A part glazed composite front door leads from the communal entrance into the hallway of the flat. 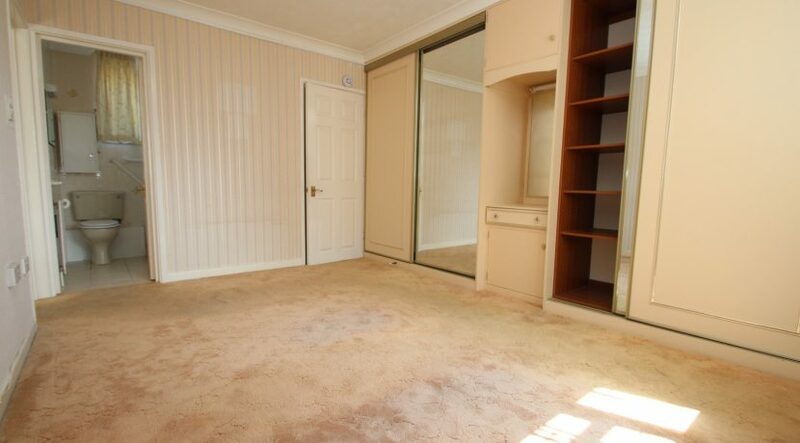 From the hallway, doors lead through to the lounge / dining room, Bedroom two and bathroom. 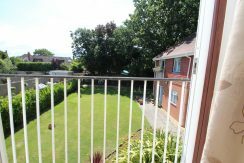 The lounge / dining room is of a superb size and has a double glazed, sliding patio door which opens out to a Juliet balcony where views across the beautifully kept communal gardens can be seen. 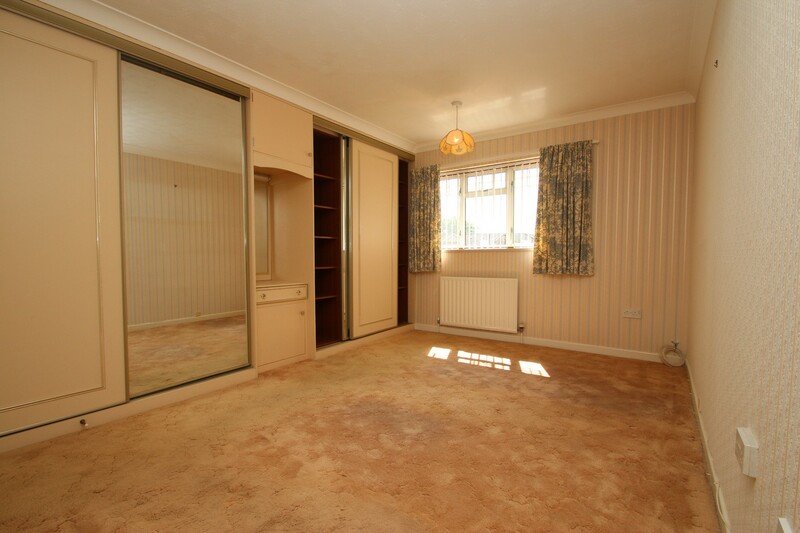 Doors lead from the living room through to the kitchen and main bedroom. 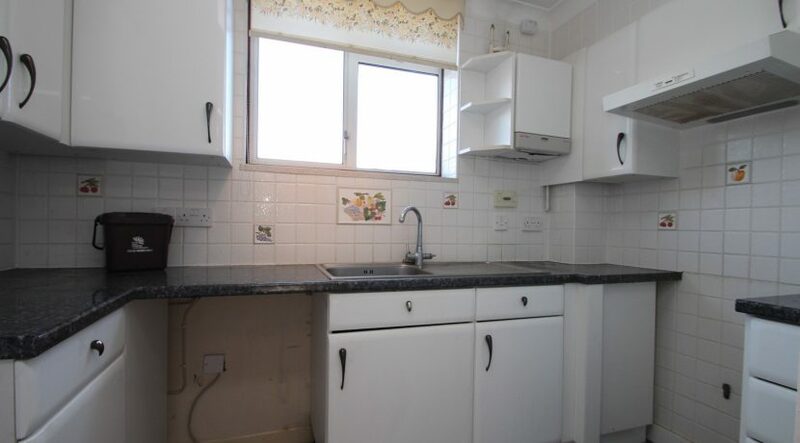 The kitchen has a range of wall mounted and floor standing units which are surmounted by roll top work surfaces, there’s an inset stainless steel sink unit with mixer taps and a side drainer, space for a cooker, washing machine and tall fridge freezer, a ‘Glow Worm’ boiler is mounted onto the external wall. 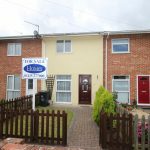 Bedroom one is a large double bedroom, has a good range of floor to ceiling built in wardrobes, there’s a large walk in airing cupboard which houses the hot water cylinder and shelving, an en-suite shower room finishes off the room perfectly. 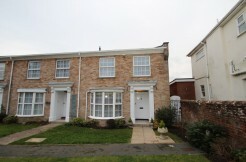 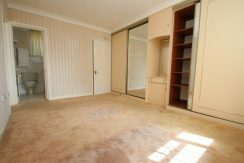 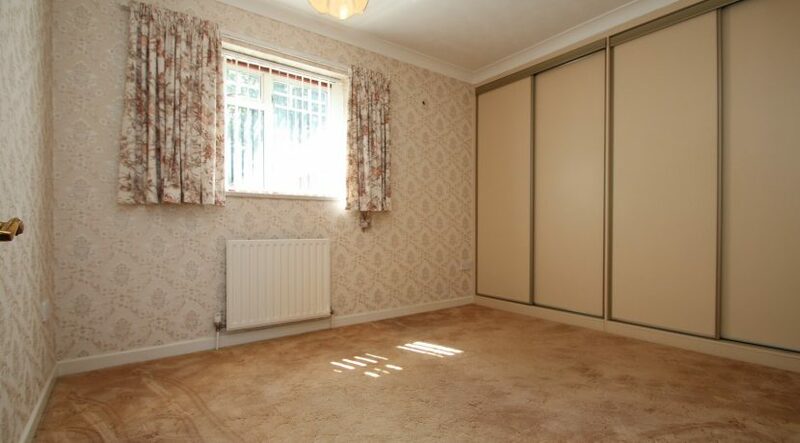 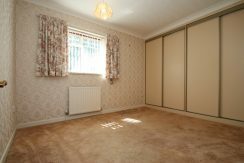 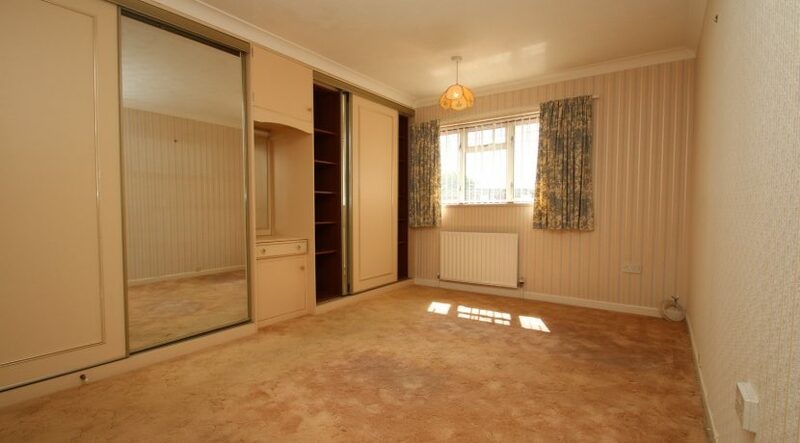 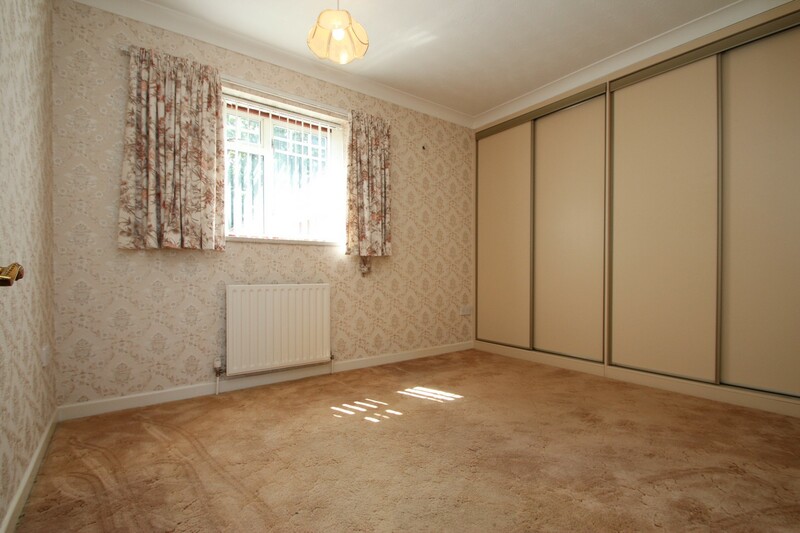 Bedroom two is also a double room and has a good range of floor to ceiling built in wardrobes. 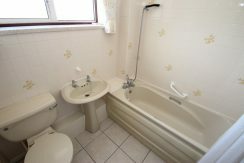 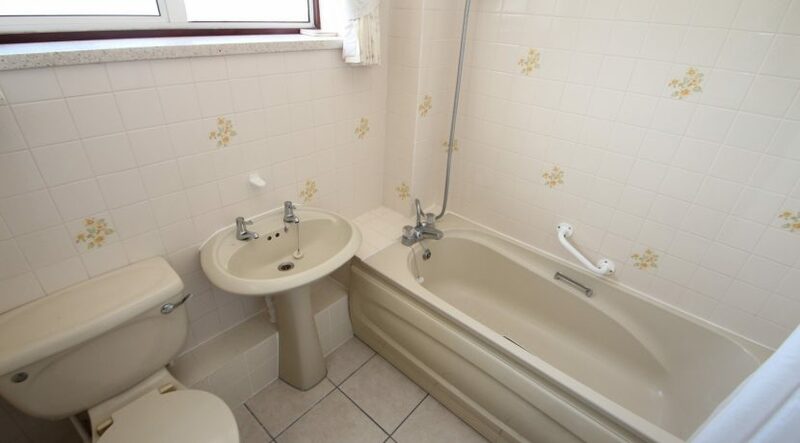 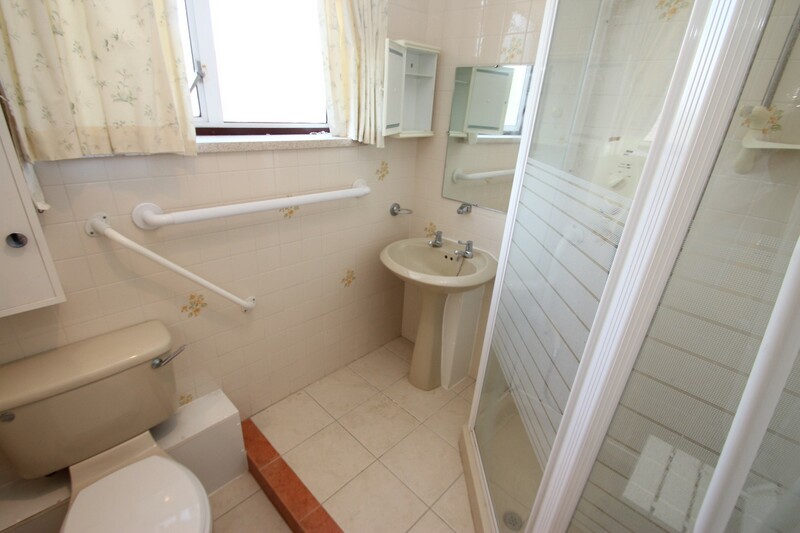 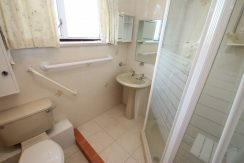 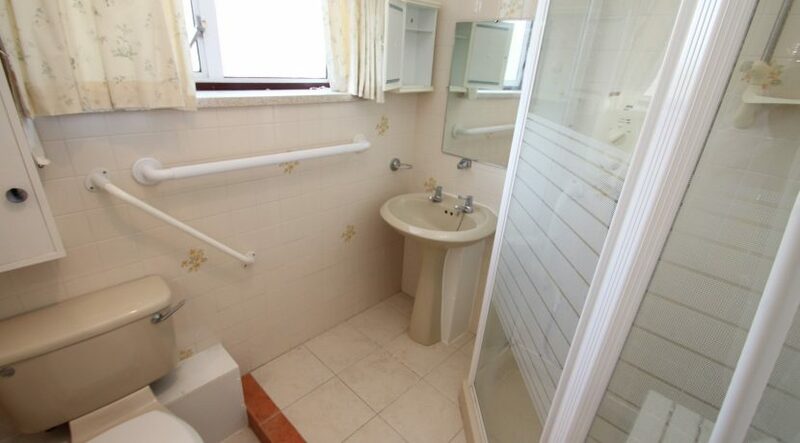 The bathroom has tiled walls, paneled bath, pedestal wash hand basin and a low flush w.c. The communal gardens are beautifully maintained and are mainly laid to lawn with side borders which are displaying a colourful variety of plants. Access to the apartments are via a secure, electronically controlled gate which opens to the area of parking where an allocated parking space can be found.